Newly remodeled home located in Cold Springs Woodland Village! 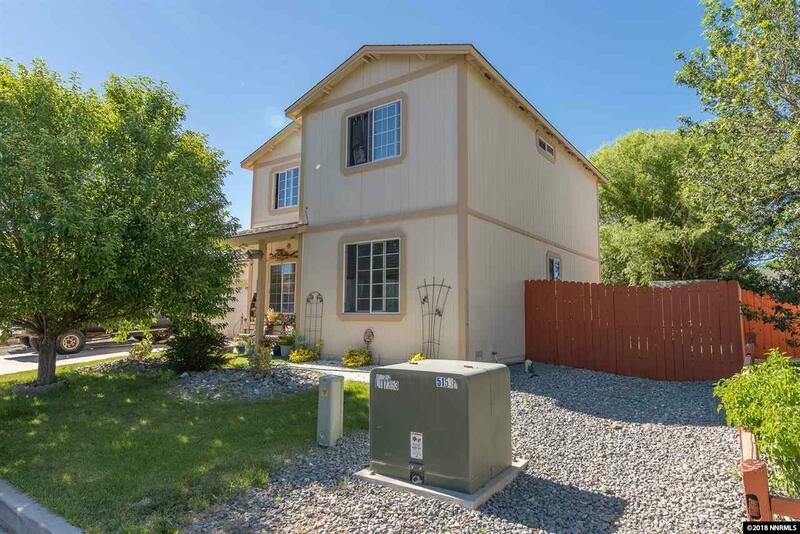 3 bedrooms, 2.5 baths, 2 car garage. This is not a DIY box store remodel! NEW: interior paint, premium flooring, professionally installed 5 floor base, upgraded stainless steel appliances, light fixtures, plumbing fixtures and accessories, premium toilets, door hardware, mirrors, and much more. Home located in a quiet cul-de-sac, which connects to a grassy park area with play structures. Great for families!